LEAD JUDGMENT DELIVERED BY MUHAMMED LAWAL SHUAIBU, J.C.A. The Appellants are retired military personnel who took up a fresh appointment with the 1st Respondent and whose salaries were stopped. 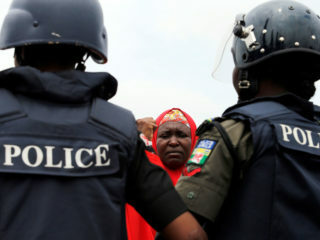 They commenced a civil suit against the Respondents on January 15, 2007 for payment of their salaries. 1. 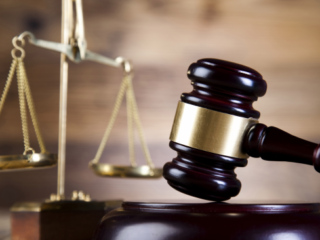 The suit is statute barred and is not maintainable against the 2nd and 3rd Defendants. 2. Even if the suit is maintainable, it does not disclose any cause of action against the 2nd and 3rd Defendants. 3. The suit is incompetent not having complied with conditions precedent to the filing thereof, thus robbing the Court of jurisdiction to hear and determine same. Learned counsel for both sides filed and adopted their written submissions. 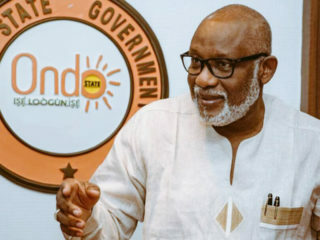 In a considered decision, the learned trial Judge of High Court of Cross River State, held that the cause of action arose in June, 2006 and the suit which was commenced on January 15, 2007 did not comply with Section 1 (1) (a) of the Public Officers Protection Law, Cap 17 Volume 5, Laws of Cross River State. He subsequently dismissed the suit for being statute barred. Dissatisfied with the above, the Appellants approached the Court of Appeal. 1. Was the learned trial judge correct when she held that the suit was statute barred under Section 2 (a) of the Public Officers Protection Law of Cross River State of Nigeria 2004 even though Section 58 of the Local Government Law of Cross River State of Nigeria Cap L 16, 2004 (as amended) provides that suit against local government Area Councils (such as the 1st Respondent) must be commenced one year after the occurrence of the cause of action? 2. Whether the learned trial judge was correct when she refused, failed and or neglected to consider and pronounce upon all issues raised and canvassed by the appellants? Proffering argument on issue No. 1, learned Appellants’ Counsel submitted that Section 1(1) (a) of the Public Officers Protection Law of Cross River State does not apply to the present suit in view of the provisions of the Local Government Law of Cross River State which was specifically enacted to make provisions for the establishment, structure, composition, functions, finance and administration of Local Government Councils in the State and therefore takes precedence over the Public Officers Protection Law. Still in argument, learned counsel submitted that the Local Government Law is a specific law where as the public officers protection law is a general law, covering all the categories of public officers. Thus, where there is conflict between a specific and a general law, the specific one would take precedence over the general legislation. He referred to REX V ZIK PRESS LTD (1947) 12 WACA 202 at 205. On issue No.2, the Appellants argued that the trial Court was wrong not to have considered and applied the issues of the continuous nature of their action and the infraction of their Fundamental Rights to fair hearing which failure had adversely affected the findings of the Court relying on the cases of ONYEDIBE V MADUEKWE (2012) ALL FWLR (pt. 630) 1342 at 1352 and KARIBO V GREND (1992) 3 NWLR (pt 230) 426. In respect of their issue No. 1, learned counsel for the 2nd and 3rd Respondents argued that since the Appellants joined the 2nd and 3rd Respondents in the suit, it logically follows that the applicable law that determine whether the action is statute barred or not is the Public Officers Protection Law of Cross River State and not the Local Government Law. And the Appellants having not commenced their action within the period provided by the applicable law, their action is not maintainable as same is statute – barred. He referred to EGBE V ADEFARASIN (1985) 1 NWLR (pt. 3) 549 ELABANJO V DAWODU (2006) ALL FWLR (pt. 328) 604 and TAFIDA V ABUBAKAR (1997)3 NWLR (pt. 233) 91. On issue No.2, learned counsel for the 2nd and 3rd Respondents contended that the trial judge had considered all the issues canvassed by the parties inclusive of the case of AMAO v. CIVIL SERVICE COMMISSION (1991) 71 NWLR (pt. 25) 18 being relied upon by the Appellants’ counsel, notwithstanding his failure to submit the said authority. He thus submitted that the learned trial judge rightly identified the stoppage of appellants’ salaries in June 2006 as the cause of action, while the suit was commenced on January 15, 2007 and concluded that the action was statute barred. And therefore the trial judge considered all the issues canvassed before arriving at his conclusion. In resolving issue 1, the Court in defining cause of action cited the case of ALIU BELLO & ORS V. ATTORNEY GENERAL, OYO STATE (1986) 5 NWLR (pt. 45) 828. The Court observed that the point of divergence between the parties on this appeal is which of the two State Legislations regulates the cause of action as regards the application of statute of limitation. The Court held that a plaintiff’s right of action eventuates from the existence of a cause of action. Therefore, what a statute of limitation bars is an action not the cause of action. See SIFAX (NIG) LTD V MIGFO (NIG) LTD (Supra). Quoting the relevant provisions of Section 58 of the Local Government Law of Cross-River State of Nigeria, Cap. 216, 2004 and the provisions of Section 1 (a) of the Public Officers Protection Law, Cap P7 Laws of Cross River State of Nigeria, 2004, the Court stated the position of the law that where a specific provision follows a general provision, the specific provision overrides the general provision. Hence, where there are two provisions, one specific and the other general, covering the same subject matter a case falling within the words of the specific provision must be governed thereby and not by the terms of the general provisions. See SCHRODER V MAJOR (1989)2 NWLR (pt. 101)1, F.M.B. N. V OLLOH (2002) 9 NWLR (pt 773) 475 AKPAN V STATE (1986) 3 NWLR (pt. 27) 225 and N.N.D.C. V PRECISION ASSOCIATES LTD (2006) 16 NWLR (pt. 1006) 527 at 553. The Court stated the principle of generalia specialibus non derogant, which means where a specific provision is made to govern a particular subject matter, it is excluded from the operation of general provision. The Court held that the provision of Public Officers Protection Laws Cap P7, Laws of Cross Rivers, 2004 are specific provisions with respect to limitation of action against public officers. The provisions of the Local Government Laws of Cross River State on the other hand, is a general law dealing with establishment, structure composition, finance, etc. The Court cited the case of F. B. N. PLC V MAIWADA (2013) 5 NWLR (pt. 1348) 444 at 497, where the Supreme Court while considering the provision of the Companies and Allied Matters Act vis-a-vis the provisions of the Legal Practitioners Act in respect of signing of Court process, held that the provisions of the Companies and Allied Matters Act cannot be employed to supplant the legal requirement imposed by the Legal Practitioners Act in the sense that the Legal Practitioners Act provides specific provision that governed that particular subject matter. Considering the instant case, the Court held that the Local Government Laws cannot supplant the provisions of the Public Officers Protection Law which specifically deals with limitation of action against public servants such as the 2nd and 3rd Respondents. Where there is a specific provision and a general provision on the same subject matter, the special provision shall supersede the general provision. The Court further held that the cause of action which was the stoppage of payments of the Appellants’ salaries happened in June, 2006 while the suit seeking for a mandatory order to pay same was instituted on January 15, 2007, a period of 7 months which is outside the 3 months period provided for under Section 1(a) of the Public Officers Protection Laws of Cross River State. 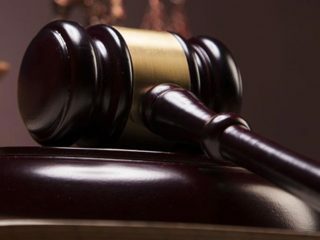 Resolving the issue, the Court held that from the facts of this case, the Appellants’ injury for which they sought for remedy is not of a continuing nature. Hence, the cause of action has abated and their action is time barred. 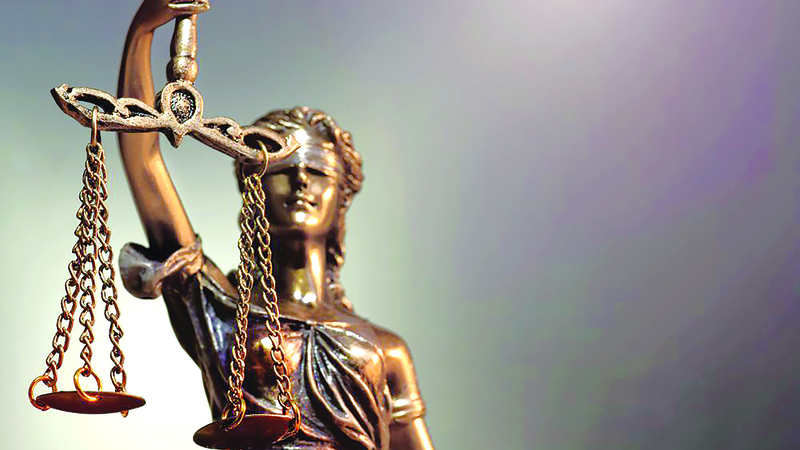 On issue 2, the Court stated that the learned trial judge having arrived at the conclusion that the appellants’ action was statute barred, going ahead to consider other issue (s) will no doubt amount to an academic exercise or an exercise in futility. The Court stated that an action, which is statute-barred cannot confer any jurisdiction on a Court. This is because such action has lost its right of initiation as it no longer comes within recognition, but empty cause of action, which cannot confer any right to judicial relief. See DAUDU V UNIVERSITY OF AGRICULTURE, MAKURDI (2002) 17 NWLR (pt. 796) 363 and A.G. ADAMAWA STATE V A.G. FEDERATION (2014) 14 NWLR (pt. 1428) 515 at 577. Having resolved all the two issues against the Appellants, the Court found the appeal lacking in merit and it was dismissed.